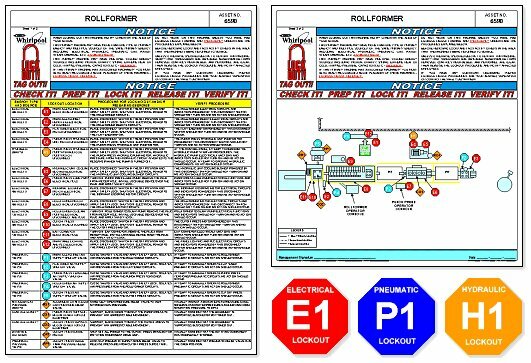 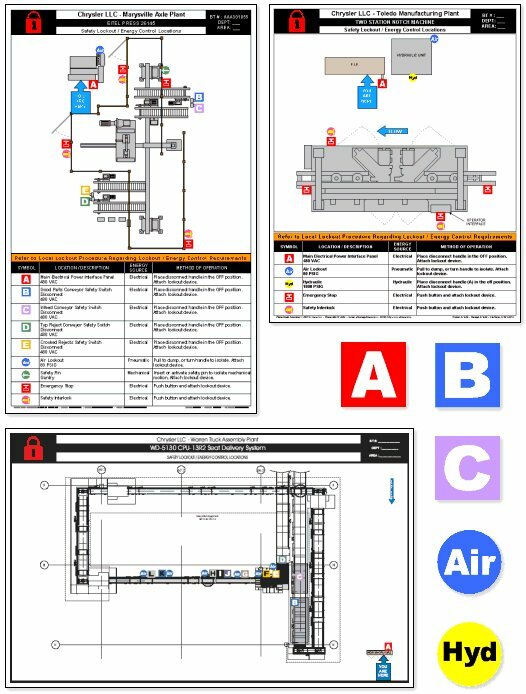 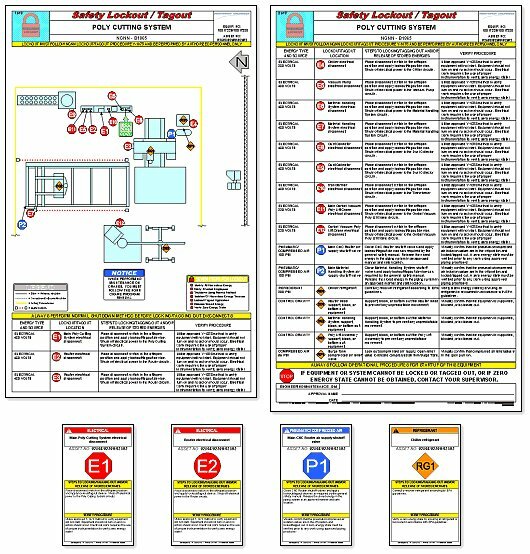 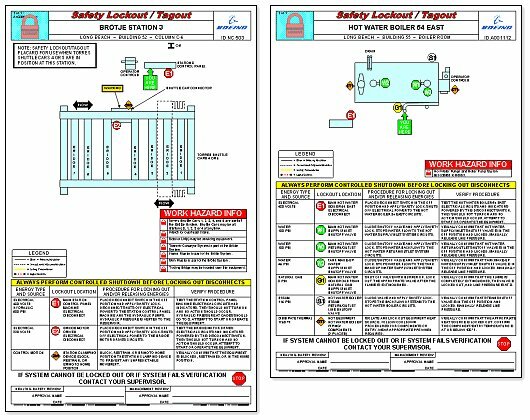 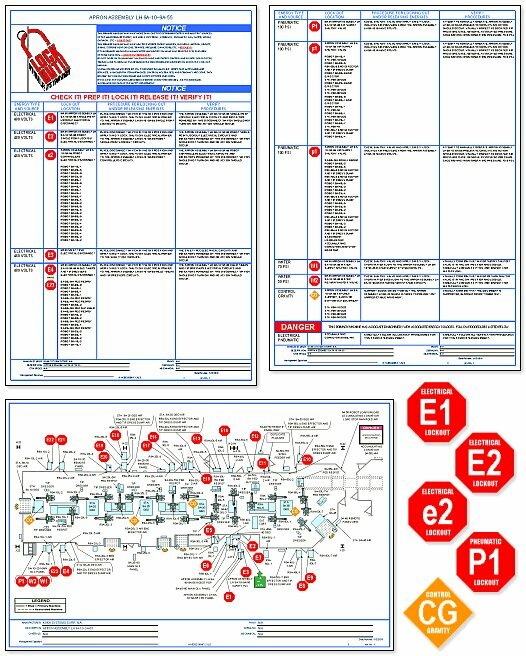 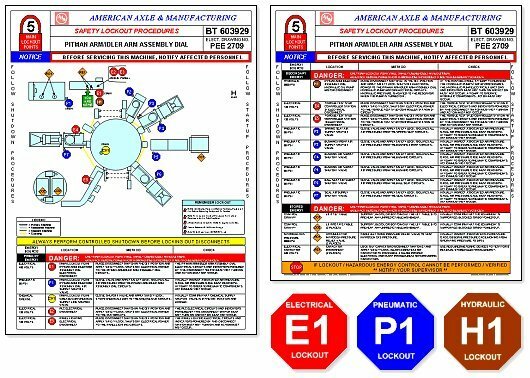 Many organizations have established corporate standards that define the details of their unique Lockout/Tagout implementations. 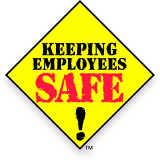 Such standards may be permissive and cover only general requirements. 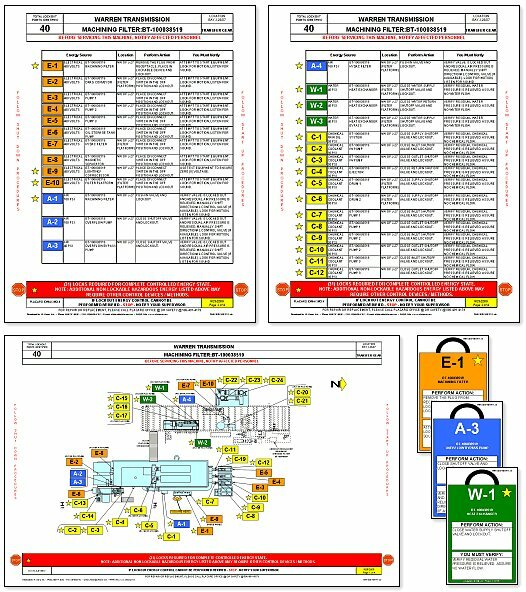 Most established standards, however, are very specific and cite best practices, format requirements, use and implementation, as well as software requirements and electronic deliverables. 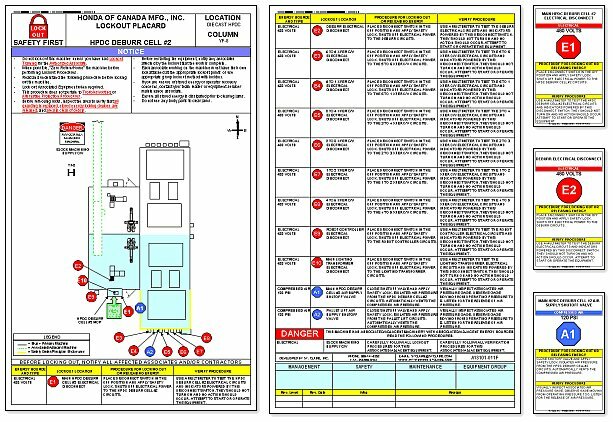 DEenergize is fully prepared to meet such requirements and is a preferred vendor to many Fortune 500 companies that have and enforce specific corporate standards.